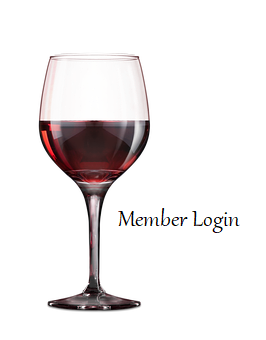 Our Wine Club is an all-inclusive membership where you will not only receive 3 bottles of award winning wine each quarter at an incredible discount, but also enjoy many great benefits including invitations to members-only events, pre-release tastings on all new wines, and an exclusive 15% discount on all wine purchases. We have two club types to ensure you get the wine you love. 3 bottles of your choosing from our line of award winning sweet wine selections. 3 bottles of your choosing from our line of award winning dry wine selections. Gain the benefits of a member when you join! Log in here to our online billing system to update your information. Email us for more information on how our wine club works! 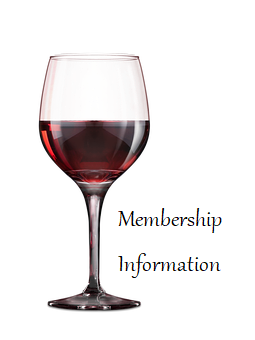 Click the image above to download our wine club agreement. Forest Edge Wine Club is not exclusive to those in the local area. Get your wine shipped right to your door for a flat fee of $30.00. Alabama, Arkansas, Delaware, Mississippi, Oklahoma, Utah, Vermont, or Virginia. We can no longer ship to residences. All packages containing wine must be shipped to a business address. All packages containing alcohol must be signed for by an adult 21 years of age or older upon delivery.